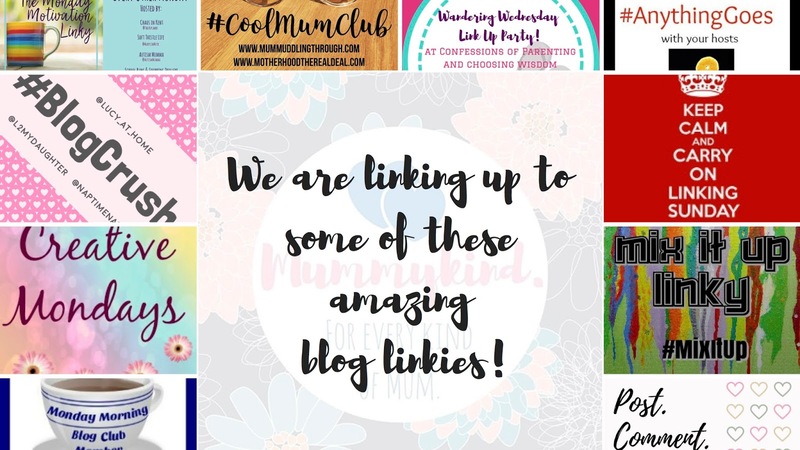 This post is something which is very important to me having witnessed my mother-in-law’s daily struggles with her disabled daughter – it’s easy to think of disabled children and I can bet we all know one person with a disabled child, but how many disabled parents do we know? Paige and Amy have previously both shared posts on their disabilities and how it has affected their lives (see the thumbnails at the bottom of this post to read more!). Parenting is a scary thing for all of us, but for disabled parents there are even more factors that need to be taken into account. Here is a fantastic piece from Ashley at disabled parents.org on things that can make parenthood that little bit less daunting for disabled parents in the US. Disabled individuals make excellent parents by learning to adapt their physical capabilities and living environment to the needs of a newborn. Preparation is the key – address accessibility and safety needs in advance so you’re able to provide responsive care unimpeded and without fear for your safety or that of your child. That means making modifications to your home and in your habits. That can be easier said than done, especially given the cost of making structural changes to your space. Anyone who’s ever been an expectant parent has made some changes to their physical living space. Accommodations need to be made for baby and childcare equipment and supplies so parents have ready access to their child both day and night. Exterior stairs need to be bypassed with an entrance ramp for parents who are in a wheelchair or who have some other form of mobility limitation. Bedrooms should be relocated to the first floor so interior stairways don’t present a safety hazard. Replace carpeting with laminate or tile flooring for easier movement, and note that doorways may require small transition ramps to level out the space between rooms. If doorways are less than 32 inches wide, consider installing expandable hinges to improve access. Bathrooms can be particularly hazardous places for disabled individuals, the site of more falls than any other room in the house. Grab rails should be installed alongside the toilet and in the shower, and skid-resistant mats placed in front of the sink and toilet. Light switches and electrical outlets should be lowered for easier access, and door knobs replaced with levers. Many of these modifications can be made with relative ease and quite affordably. However, others can run into the thousands of dollars. Fortunately, there are a number of options for financial assistance made available by the government, including Home and Community-based Medicaid Waiver Programs, for individuals who receive assistance via a Medicaid waiver. The USDA also makes loans and grants up to $20,000 to low-income homeowners for repairs and improvements through its Rural housing Home Repair Loan and Grant Program. Eligible veterans have access to a loan for home modifications through the VA’s Home Loan Guarantee Services. Much of the equipment commonly used in baby- and childcare has also been modified in recent years to meet the needs of disabled parents. Side-entry cribs allow wheelchair-bound parents to reach directly into the crib for diaper changes and late-night feedings, and swiveling child-safety seats make it much easier to move a little one in and out of the car without placing undue strain on the back. For bathing, small plastic baby tubs can be placed at tabletop level, with the hose from a kitchen or bathroom sink providing the water. A shoulder strap sling, which can be purchased for about $50, makes carrying a baby or small child much easier as you move around the house or run errands. 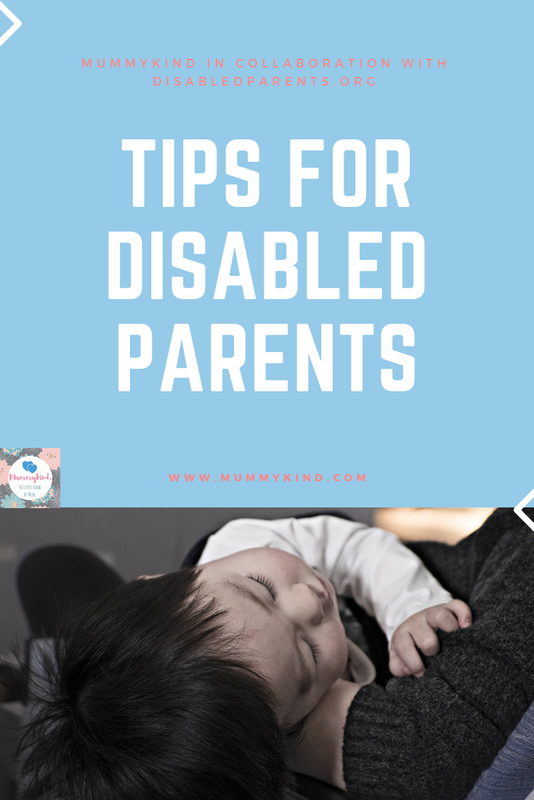 Preparation is key for an expectant disabled parent. That includes making any physical alterations to your home to ensure adequate accessibility and safety, and it makes good sense to invest in equipment designed to make parenting as easy as possible for a disabled individual.